Wake up at 6, small breakfast and on the road to Revelstoke. 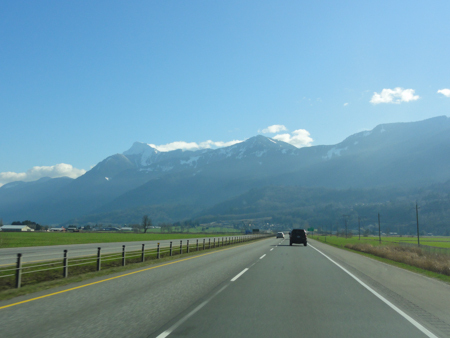 It is a beautiful sunny day and the road is in excellent condition. 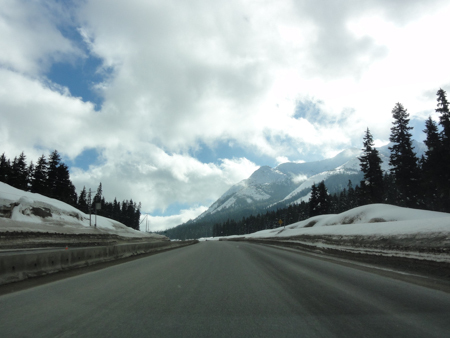 The road offers scenic views and it is a real pleasure to smoothly drive on the Coquihalla highway. I stopped to eat at Kamloops and then at Blind Bay to take a few pics. 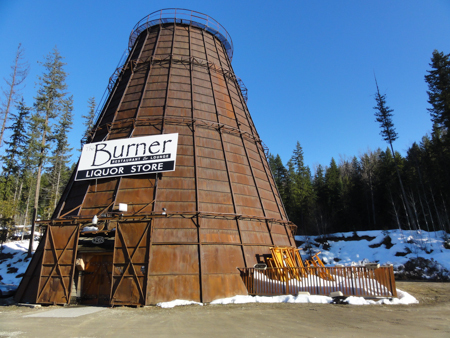 A few kilometers before Revelstoke, I saw the coolest Liquor store I've ever seen... the Burner. 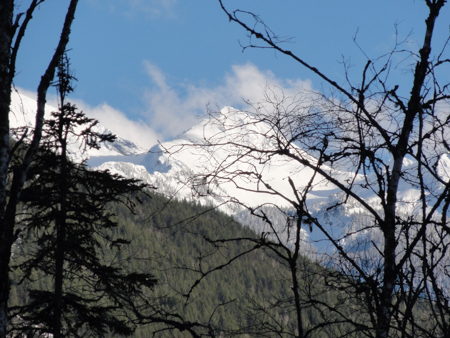 ... in Revelstoke just before the sunset after having dropped my luggage at the motel. 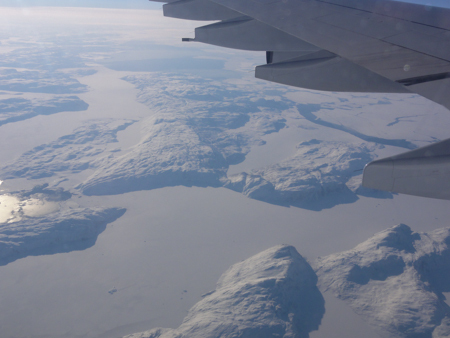 The view on the Groenland was absolutely beautiful. 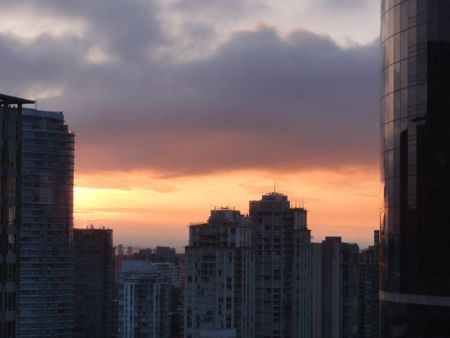 It was 12:30 local time when we arrived at Vancouver and the sun was shining. 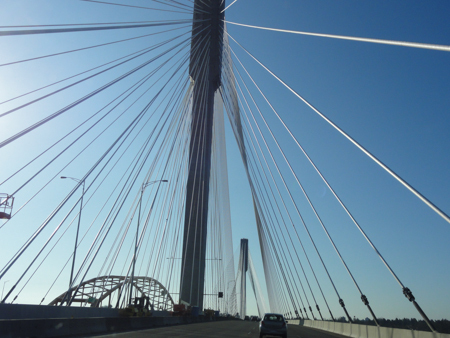 I took my car, a Dodge Journey and was surpised by the traffic... so fluent, so cool to drive in this town!